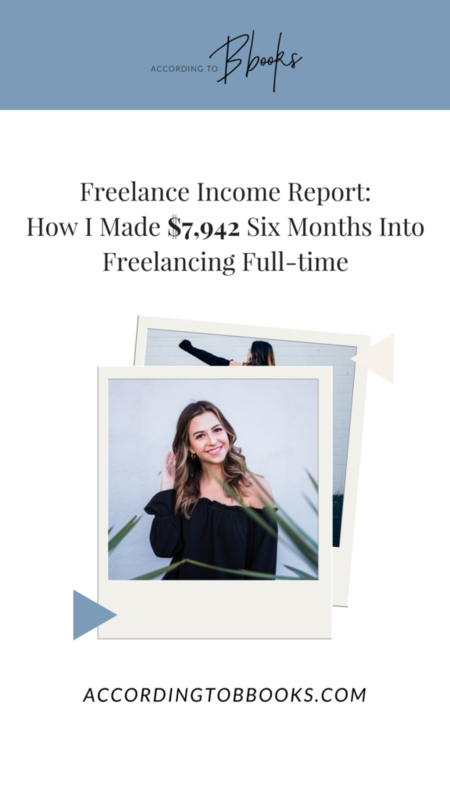 For my freelance income report, April was my best month yet (I realize I keep saying that, but I think May will finally end that streak haha). 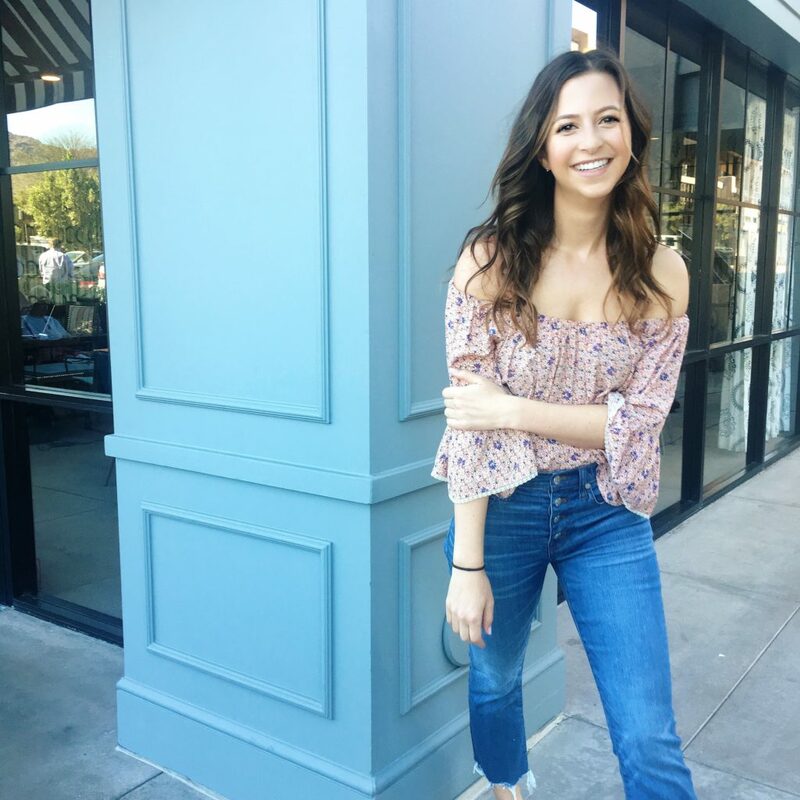 I also traveled home to Santa Rosa, CA for 4 days (where I spoke to my dad’s high school chemistry students on my career & entrepreneurship) and traveled to Austin, Texas for the first time for a girls’ trip! I fell in love with the city, but the best thing about the trip was that we had no plans so we were free to do whatever we wanted. We ate, drank, shopped, and learned how to two-step! While freelancing has given me the opportunity to travel much more, I also realize I think I over-booked myself this past month. I had yet to hit my “capacity” for freelance work, and I think this month showed me what my capacity was. It was a great learning experience, but I also spent almost every weekend working – not ideal. I have also recently made the decision to bring on one of my interns from this semester to help me out part-time! She started May 1 but now it’s scary because I have to pay her and myself haha. I’ve realized that every time I start to feel like I have a handle on my business, that something else comes up and it forces me to learn more (ie. payroll, taxes, accounting, on-boarding paperwork for employees). Butttt I’m SO excited to go to the Gritty Leadership Conference in San Diego on May 23rd to learn more about growing my team and biz. This will be my first conference since I’ve been self-employed and I can’t wait to learn all the things. Anywaysss read on for my Freelance Income Report (with website traffic, too) for April! 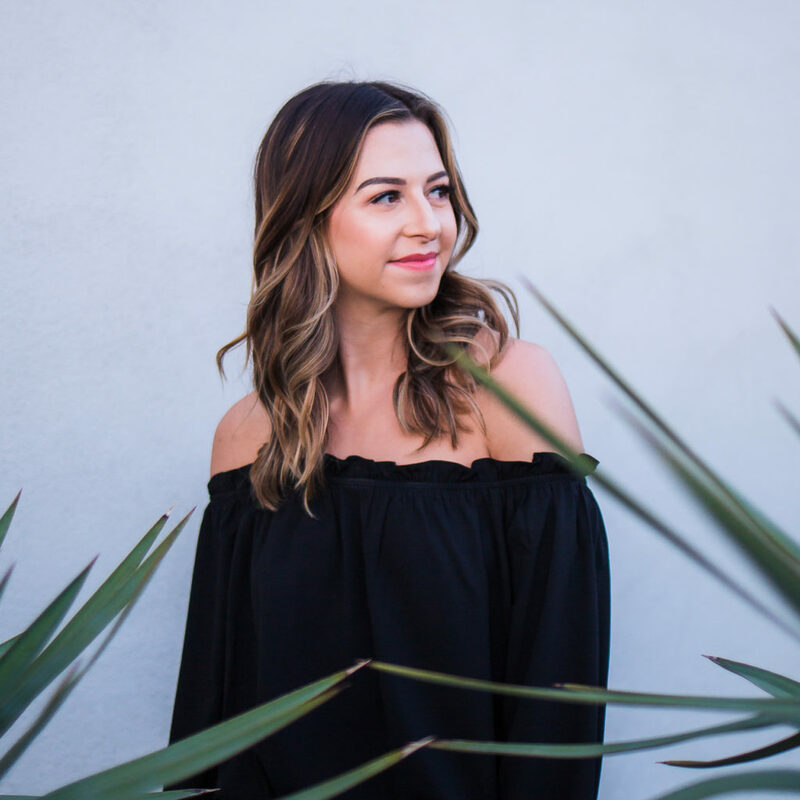 I totally read and enjoy your freelance income and traffic reports 🙋🏼‍♀️ As someone looking to go full time with my business, I appreciate your transparency and honesty. Also, I totally work by day in DeskHub but never say hi because I don’t want to be creepy. Love your content! And I probably need to hire you.